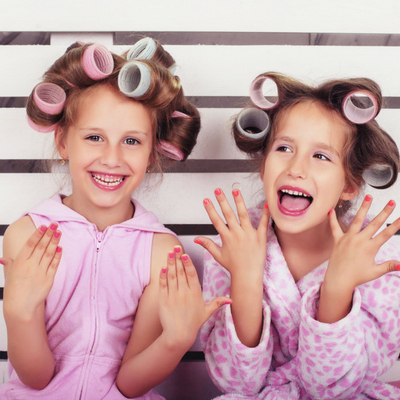 Aimed at 7-10 year olds, this fantastic 2-hour package allows your daughter to spend quality time with her friends, whilst being well and truly pampered by our friendly and professional Salon team. T&Cs: This package is available every Saturday morning or afternoon, for groups of between 4 – 8 children. Please note an adult MUST accompany the party for the entire duration, and a booking fee of £50 is required to secure your date at the time of booking. To book, call The Salon at Buxton on 01298 330334.